Soles of Bangalore is the most active and diverse group of runners from Bangalore, helping anybody and everybody to get started with running. Soles of Bangalore is a community of runners in the city that help organise group runs and other interesting seminars/events for amateur runners. Equally enjoyable for beginners as well as experienced runners in the city, the group provides a confluence of diverse set of people engaging in the running community and sharing their experiences for the joy of running. Their Weekend Long Runs what you must look forward to. 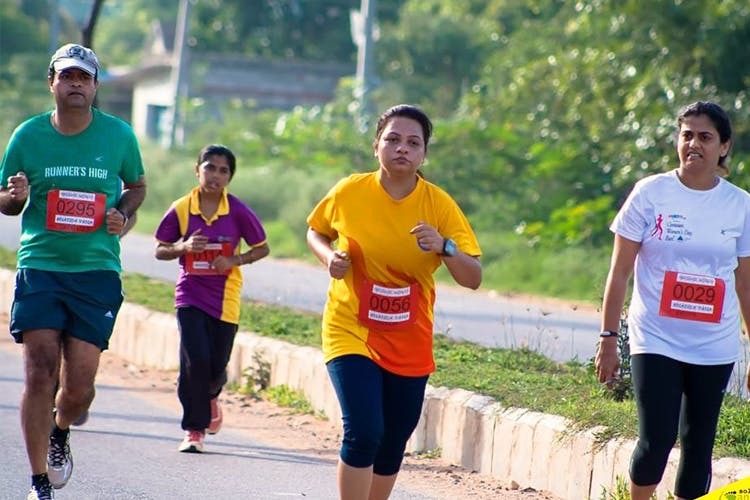 Whether you are a beginner or a seasoned runner, Soles of Bangalore can fit you in. As long as you are interested in running and share their levels of enthusiasm.